It can be a challenge to figure out where to find the best value on prescription drugs while ensuring that your health is not compromised. Canadian online pharmacies are a readily-available and easy-to-use method for saving on expensive prescription medications. 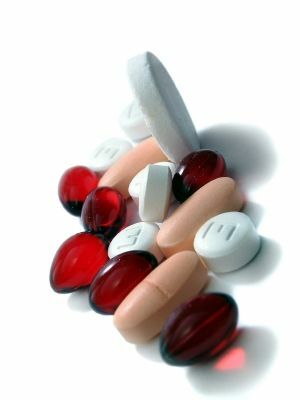 However, the dangers of purchasing online pharmacies are well documented. There are a large number of illegitimate online pharmacies that sell drugs that may have dangerous ingredients or inaccurate dosages, which poses a worrisome health risk. Only an estimated 4% of online pharmacies meet US federal and state laws. How can you determine which online pharmacies are trustworthy?